XSTACK warehouse management system (WMS) is your solution to keep inventory moving and customer shipments on schedule by allowing you to effectively manage space, inventory, equipment and people. CycleCount: Cycle and Physical Counting activities through the handheld ensuring optimum inventory levels can be achived through the SmartForce Cycle Count product. 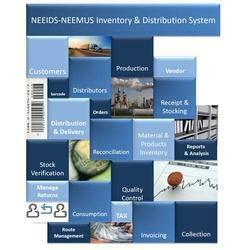 Seamless integration with your enterprise system eliminates duplicate and redundant information collection. 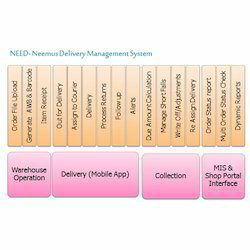 Our Warehouse and Yard Management systems provide for cost effective warehouse management and enhanced collaboration with the trading partners.